Surely by now you’ve heard about the annual leave holiday hack that gets you ten days off using only three days annual leave. That’s right, the public holidays have aligned in 2019 and you’d be crazy not to make the most of it. Haven’t book anything? Never fear. We have found a few last minute holidays you can still book for the Easter break. *We know families come in all shapes and sizes, but as a guide, prices are based on a family of two adults and two kids. Just north of Coffs Harbour, Opal Cove is a great last-minute getaway for families will young kids. The huge pool and slide will keep them entertained for hours. The resort is just 10 minutes from the Big Banana and 4km from Diggers Beach. 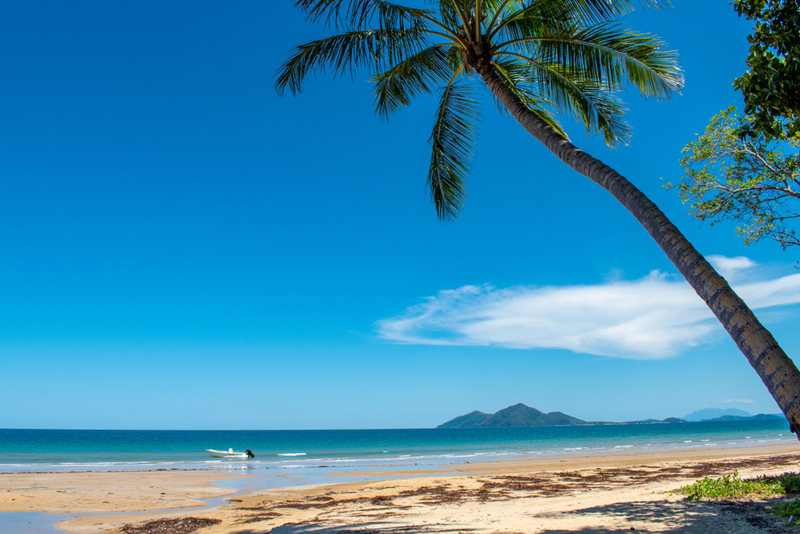 A three-night stay over the Easter long weekend in an Ocean Side Twin Room will cost $585. 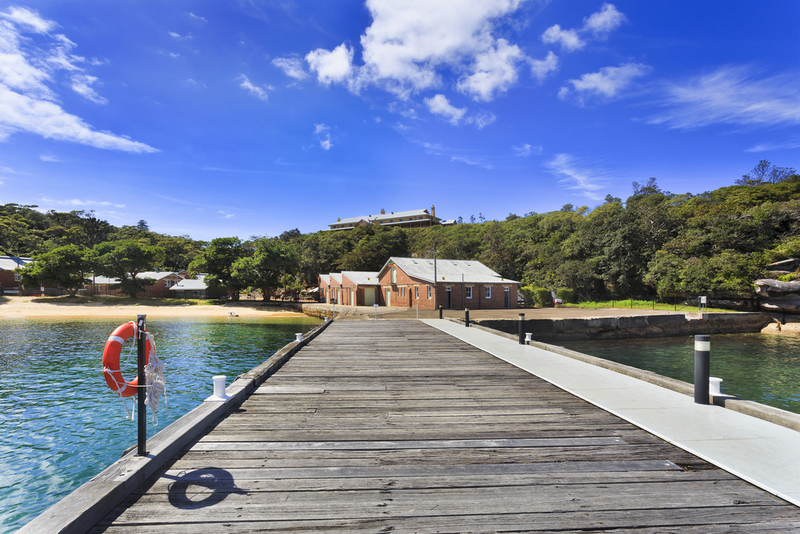 Manly’s Q Station is famous for its spooky ghost tours and fascinating history. You can actually stay on the property, and for a fabulous price too. The hotel has its own private beach, two restaurants and a cafe. A stay from Easter Saturday to Easter Tuesday in a Heritage Suite will cost $597. 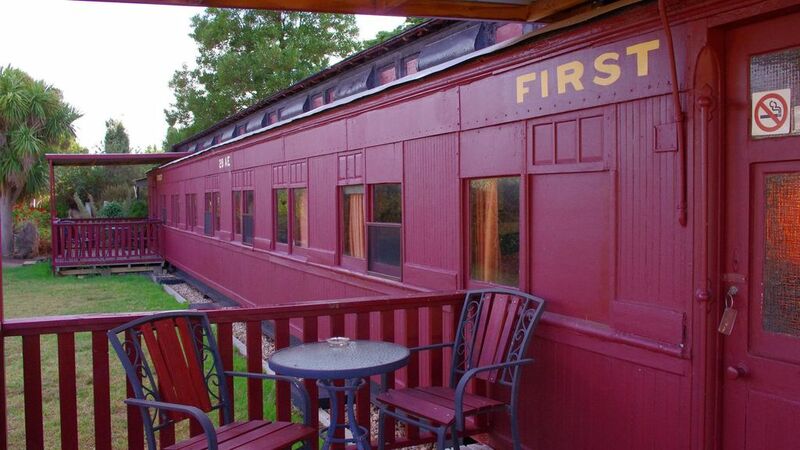 The “Overland 2” dominated the railroads in 1904 but it has since been converted into a unique overnighter for families of up to four. The train has a queen bedroom with en-suite and a pull-out futon for the kids. The train sits on a 6.5-acre property with alpacas, sheep, peacocks and chickens. A four-night stay over Easter will cost around $580. If the weather stays warm until April, Mission beach is exactly where you’ll want to be. 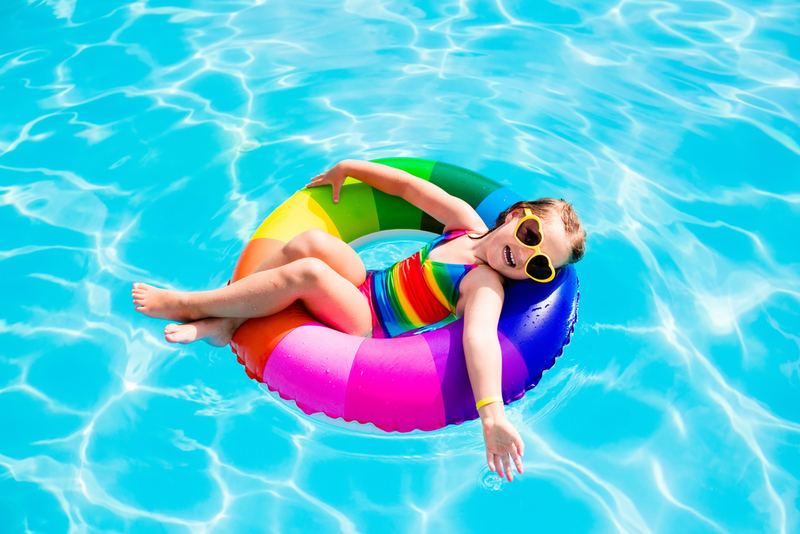 The resort has multiple pools, including a lagoon pool with a shallow area for younger kids. The onsite restaurant is well-priced and has plenty of options for kids. Beaches, shops and restaurants are all within walking distance. Four nights in a Family Studio from Easter Monday is just under $500. Calling all camping families. You can spend five ays on Fitzroy Island for just $144. 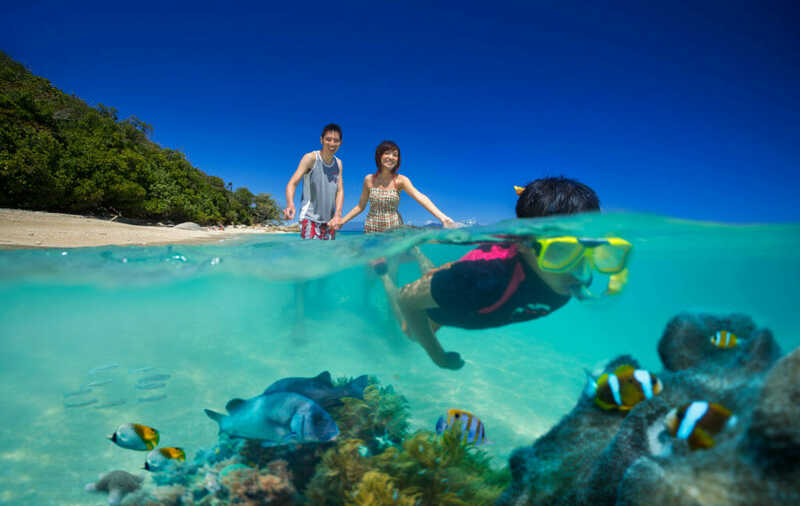 Snorkel in the crystal-clear waters of the Great Barrier Reef, explore the rainforest and visit the Turtle Rehabilitation Centre over the Easter Long Weekend. The island is easily accessible by boat from Cairns Marlin Wharf. Return fares on the Fitzroy Flyer are $79 per adult and $39.50 per child. Kids under 3 go free! The newly renovated Oasis Apartments offer great value for money. Overlooking the harbour, the property has an outdoor pool and free WiFi. 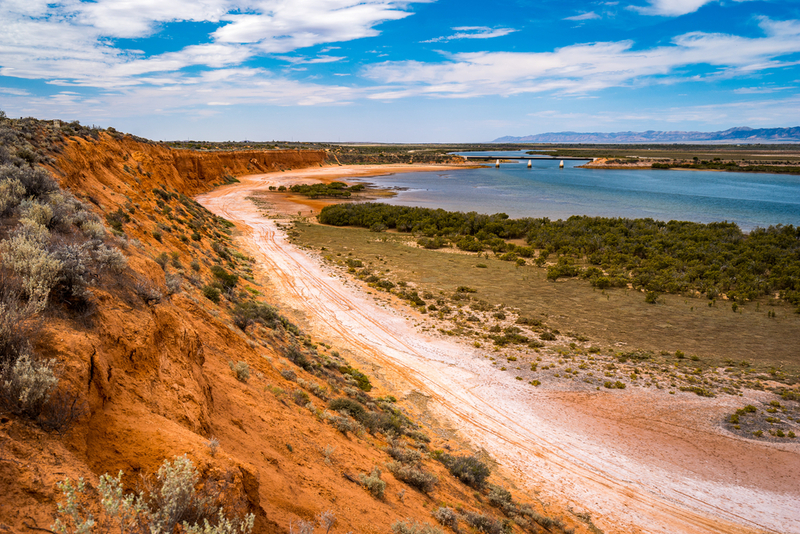 It’s a short distance from shopping centres, restaurants and top attractions in Port Augusta. To stay in a Waterfront Two Bedroom Apartment for four nights from Easter Monday, expect to pay just under $1000. 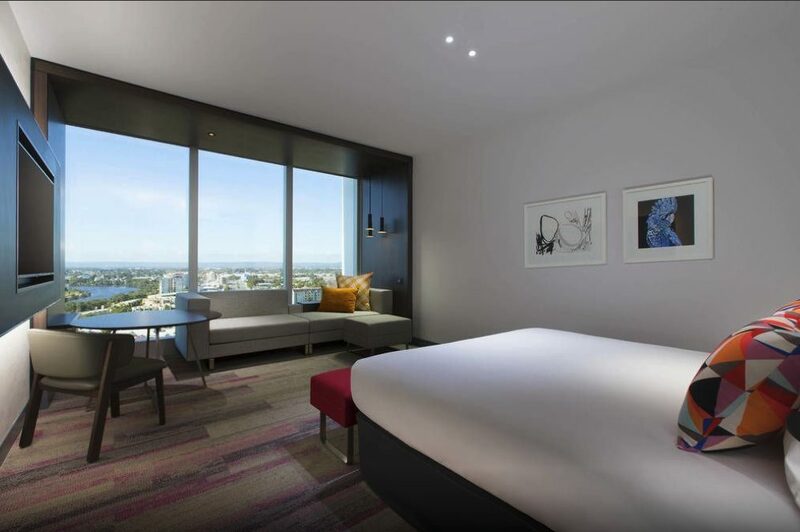 Aloft offers a riverside escape north-east of the city. These stylish rooms have plenty of space for kids to lounge around. The pool will keep kids cool on warmer days and the sky-high terrace offers fabulous views over the city and surrounding area. Four nights between Easter and Anzac Day will cost $750. Water views don’t get much better than this. With absolute river frontage and just an hour from Cradle Mountain, this two-bedroom abode is perfect for a last-minute getaway over Easter. The cottage has a queen bed and a set of bunk beds for the kids. It’s only seven minutes drive from Burnie where families will find plenty of shops, restaurants and beaches. Dates between 19-24 April are still available. 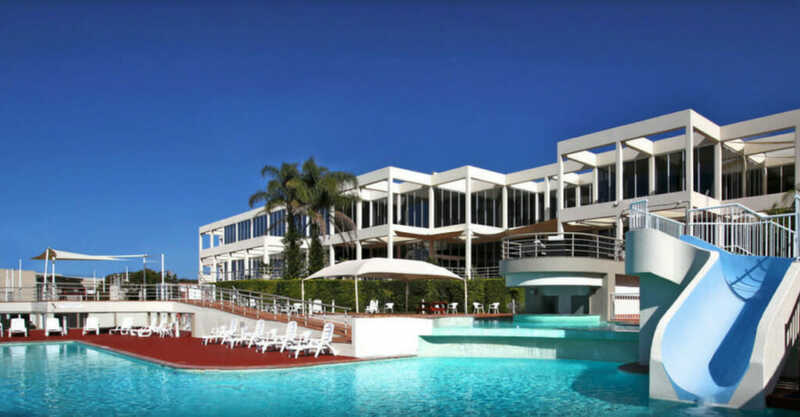 You can snap up a five-night stay for just $723.70. 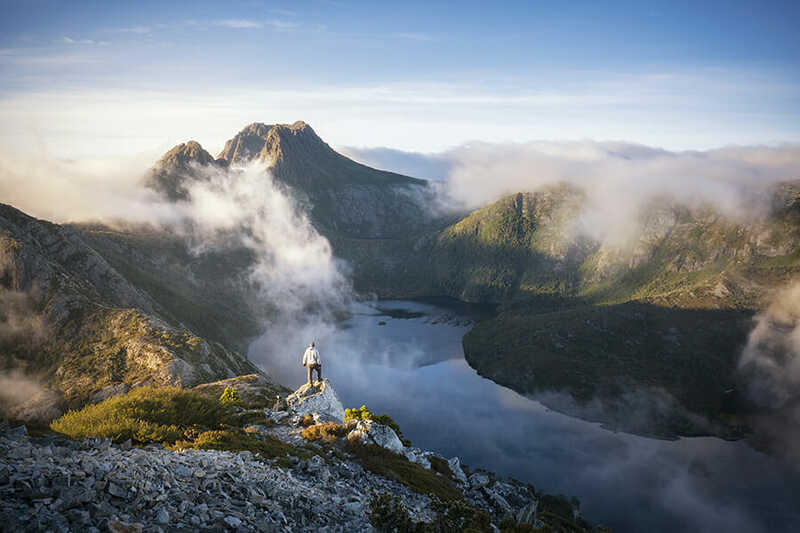 Australia’s most photographic destinations – Cradle Mountain Tasmania. 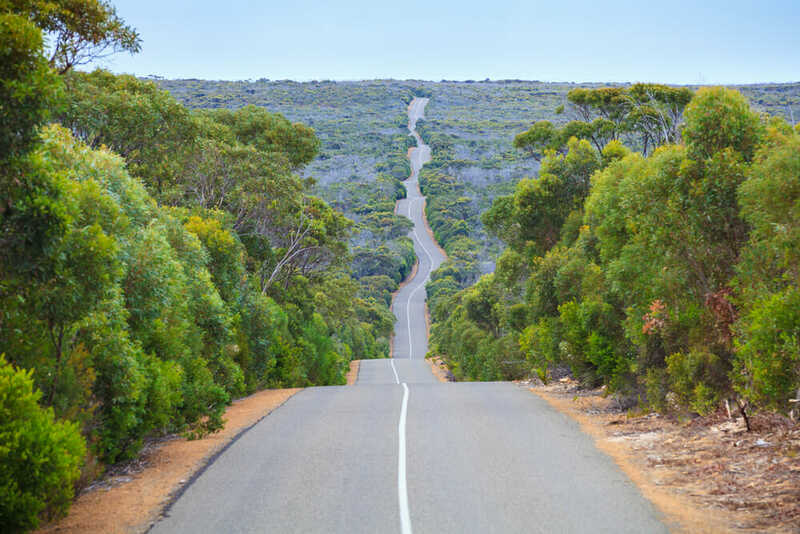 Kangaroo Island offers the ultimate Aussie escape for animal lovers. Yes, there are plenty of kangaroos, but you’ll also find wombats and koalas roaming around in the wild. The three-bedroom villas at Bayview overlook Nepean Bay and are within easy walking distance of Kingscote’s shops and restaurants. Bayview villas have a minimum two-night stay over public holidays but charge a flat rate of $220 per night. A four-night stay from 23 April will be just $880. On the Sealing ferry, Kangaroo Island is just 45 minutes from Cape Jervis and Penneshaw. The return fare is $98 per adult and $50 per child. Families looking for a rural escape will love this bunkhouse in Terara, just outside Nowra on the NSW South Coast. 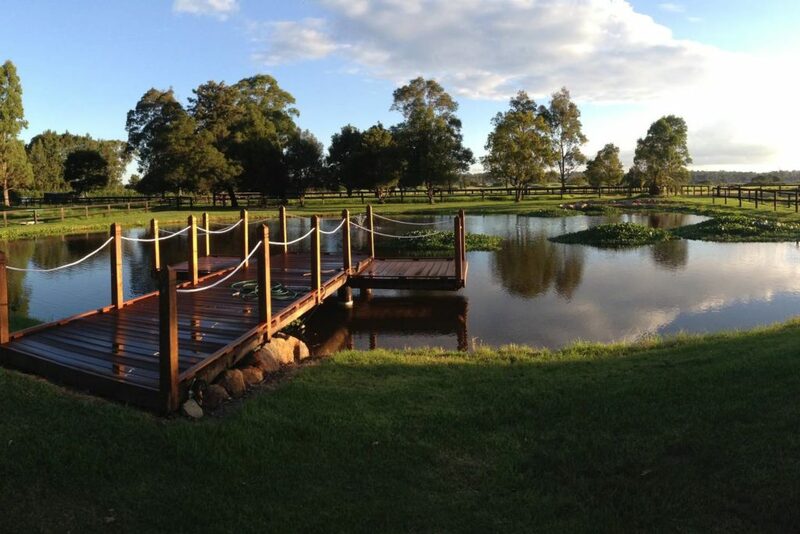 The 22 acre property has a decked dam, 50 horse paddocks, a huge fire pit and a barbecue area. You’ll be living the country life, but it’s close enough to the coast that you can enjoy the best of both worlds. Parents can retreat to their own bedroom while kids stretch out on the fold-out double bed in the living room. A four-night stay over the Easter long weekend is just shy of $1000. This private apartment on the sunny Gold Coast is a rare treat for families. 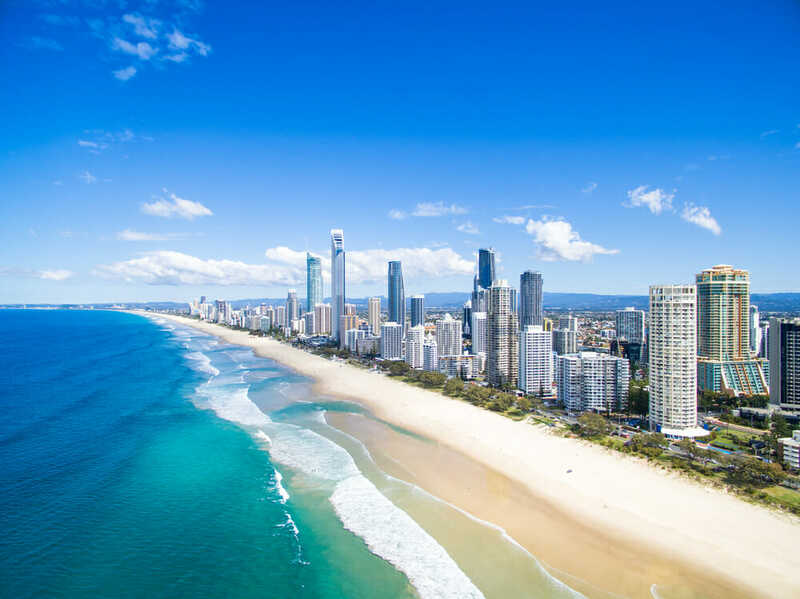 With availability for a week over Easter and Anzac day, you can stay just minutes away from the beach and just down the road from loads of family attractions in Surfer’s Paradise. The property has two large swimming pools, a spa bath, two restaurants, a bar and free WiFi throughout the building. A six-night stay for a family of four will set you back $1,110. Balcony overlooking the water, three separate bedrooms and your own private jetty; this is THE place for big families. 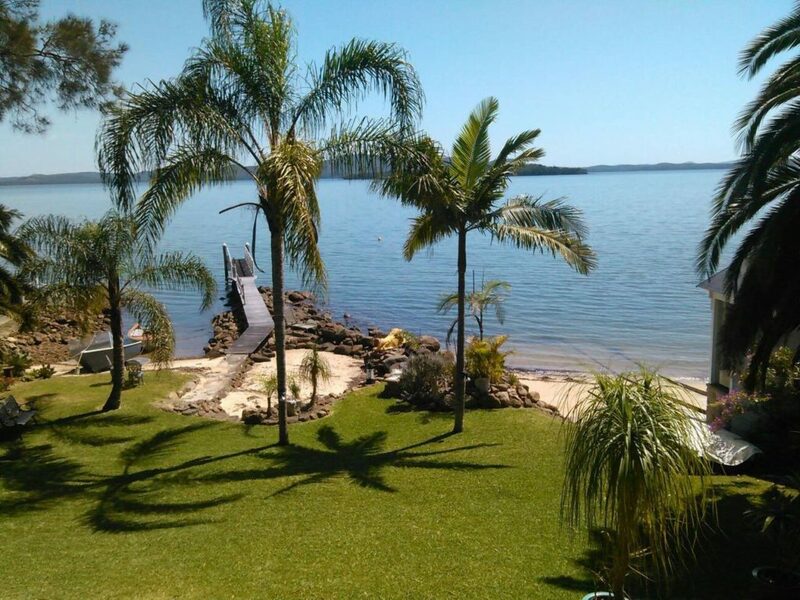 Accommodating up to eight guests, this waterfront abode in Tanilba has it’s own private beach to soak up the last of the warm weather over Easter. The town has a supermarket, restaurants and boutique shops and is just under an our from the Hunter Valley wine region. A four-night stay from 19th April will cost $1,210. Families can save up to $1880 on their Fiji holiday because kids stay absolutely free! The package includes 5 nights in an Ocean View Room, all meals throughout your stay, drinks, airport transfers, excursions, Kids Club and complimentary use of water sports equipment. Naviti has availability during the April school holidays but you’ll have to be quick. For a five-night say, families pay just $1,250 per adult. Tucked away in the South Pacific northeast of New Zealand, the island of Niue is a hidden gem for families. 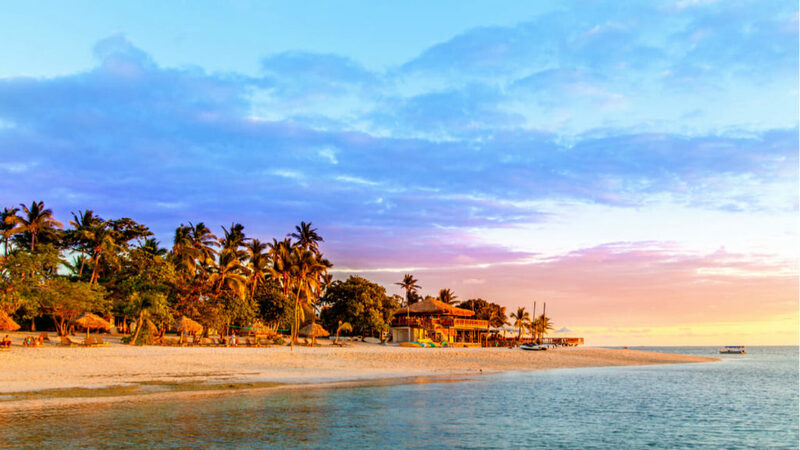 This tropical escape includes return full-service flights with Air New Zealand, 7 nights on the island and two bonus nights either side in Auckland at Jet Park Hotel. 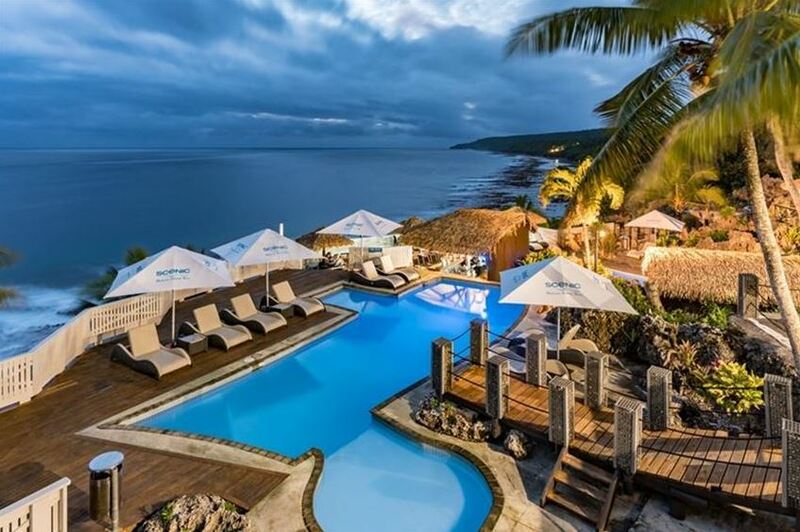 The resort has two pools including a swim-up bar, restaurants, babysitting services and offers day tours and activities such as snorkelling, diving and nature tours. The best part? Kids fly, stay and play free. Adults are $3,199 per person.